We all know the Bible’s words and teachings are eternal, but what about the physical book itself? Not so much, right? Bibles, perhaps because they’re produced in such epic quantities, tend to be printed on the cheapest possible materials – cardboard jackets, with the thinnest cellulose on Earth. It doesn’t take much to tear or damage one, and what Christian wouldn’t feel bad about that? Our mission is to get the Forever Bible into the hands of as many people as possible, in every place imaginable. And yes, we realize that we’re working ourselves out of a job – no one will ever have to buy a second Forever Bible! 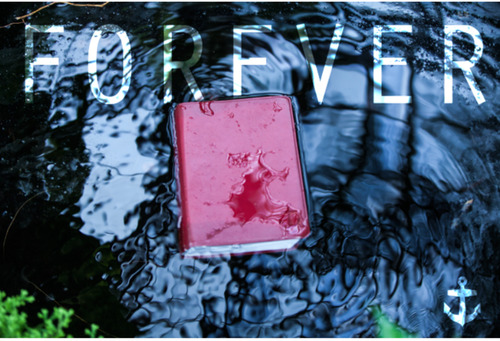 We are so certain of the technology with the Forever Bible that we guarantee it for your entire lifetime.